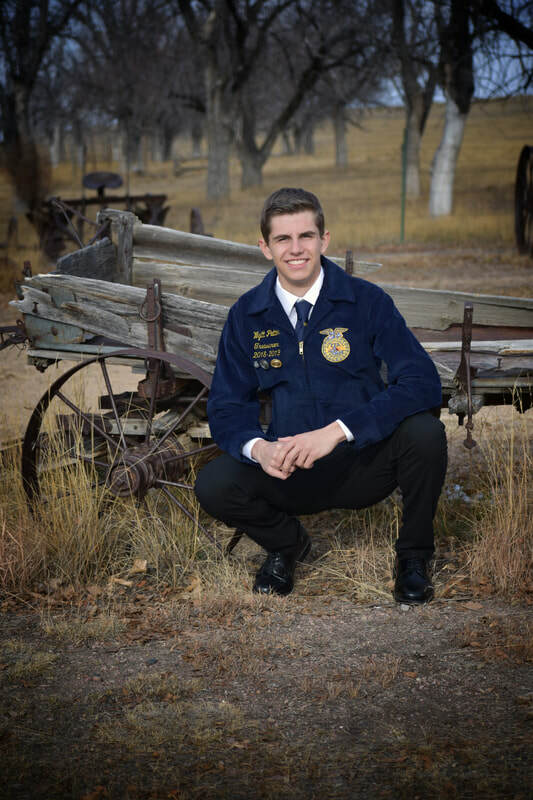 Wyatt is our treasurer this year and is a junior. he is in charge of our income and outcome. He ensures that we spend our money wisely and appropriately.